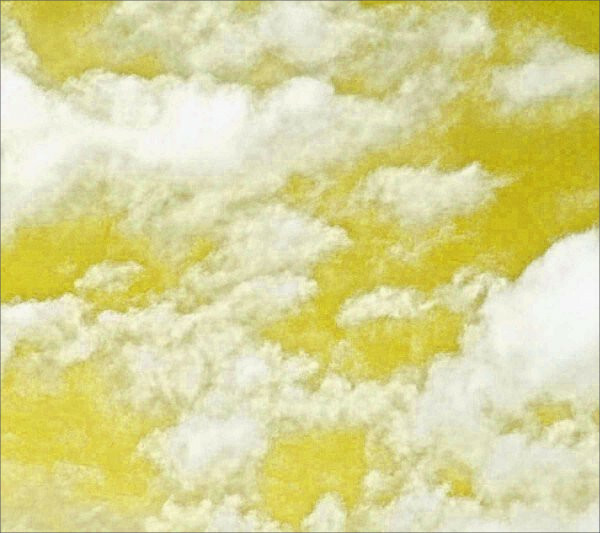 The sky they say is infinite in its spread and expanse. Whenever you look up in the sky, you will always find a pattern of two on the show. The sky is an endless canvas of creativity, artwork, and design. That’s probably the reason why designers and even commoners are always looking out for seamless sky patterns to add to their collection and use in their projects. Well, we couldn’t resist the temptation either, so we have gone ahead and compiled more than just a handful of stunning sky patterns for you! If you’re are searching for a rose sky impression to incorporate in your designs, well then, this particular pattern vector of the rose-colored sky and gray clouds is the perfect solution.You may also see Star Patterns. 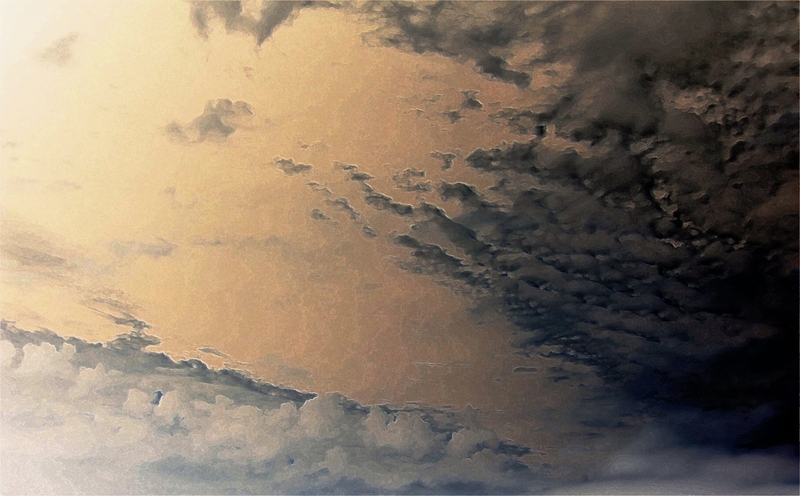 Looking to include sky and cloud patterns in your next comic book project. Let us introduce you to this set of cloud patterns which have been produced in Illustrator with the help of simple round shapes and a solid background.You may also check Abstract Photoshop Patterns. 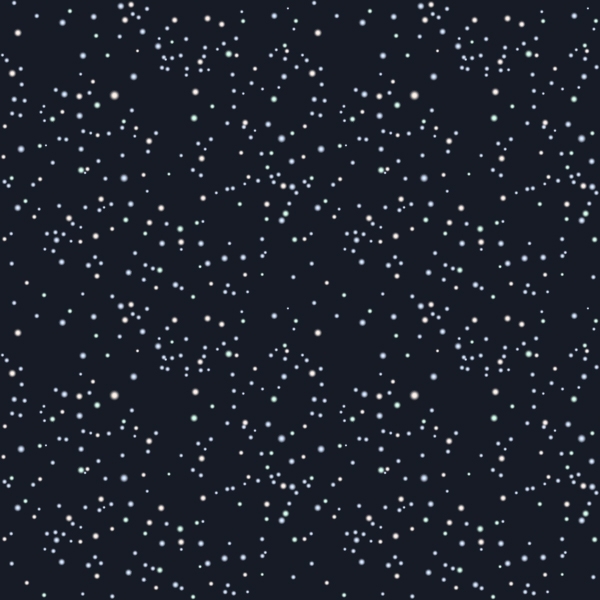 This is a cloudy night sky pattern which will make a wonderful background for a variety of your creative projects. You can use this pattern as the backdrop of greeting cards, invitation cards, web page design and so much more! 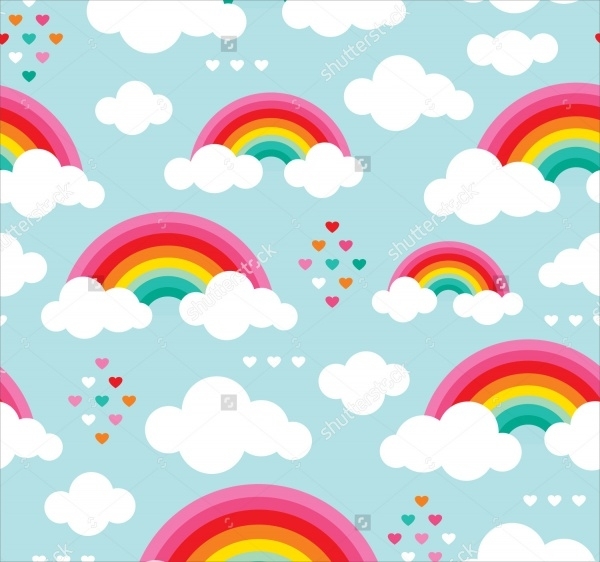 This patterns vector gives you 4 seamless sky patterns to use in your works. 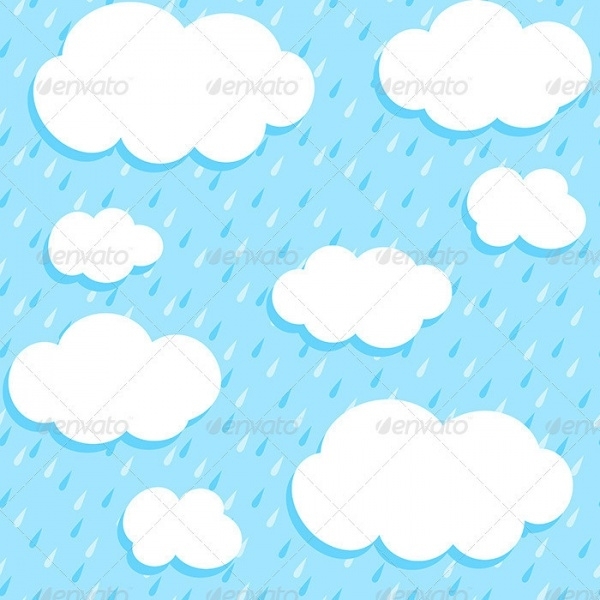 There is one pattern which combines sky, clouds, and rain, another has just day clouds, one more which has only rain and night clouds respectively. 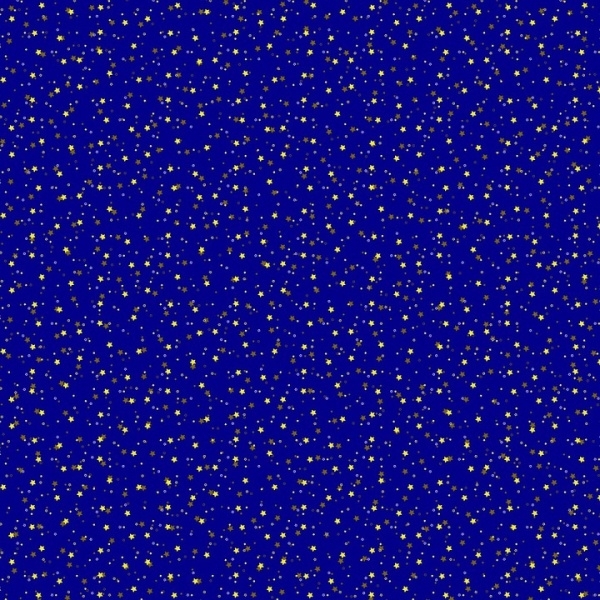 This is a night sky seamless pattern. You can employ this as the background design of your website, or enhance it in several ways and use it as a cover for objects like books, mobiles, etc. 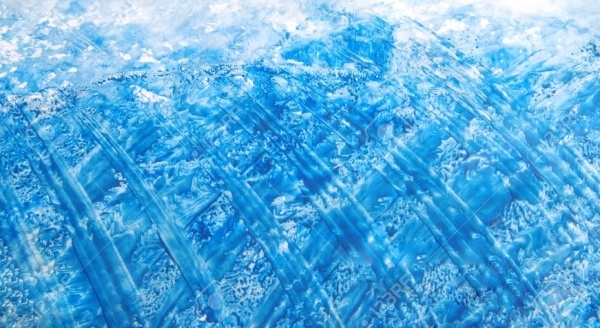 If you like to work with simple seamless sky patterns which do not have more than the required elements – blue sky and clouds – then you must definitely take a view of this image and download right away! 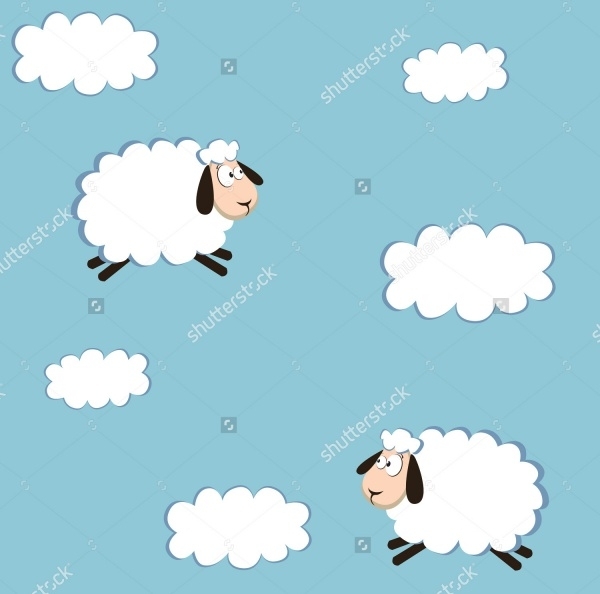 Be it an online or offline project, so long as it needs a seamless clouds vector, you can count on this pattern specimen to be of service to use. High-resolution and available in EPS and JPEG format. 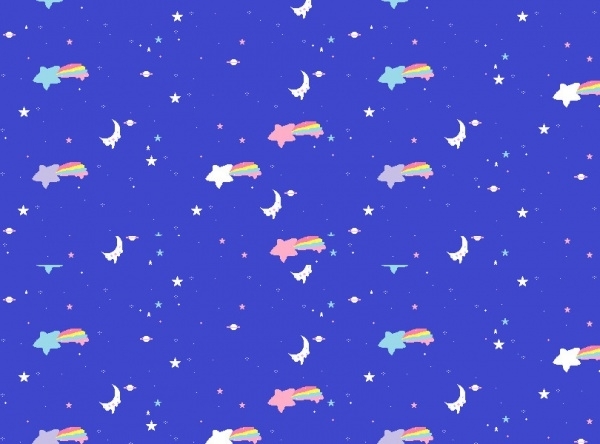 Showcase the marriage of blue sky and white clouds in a stunning fashion by employing this particular seamless pattern in any of creative projects. The pattern is available in different formats and multiple sizes. 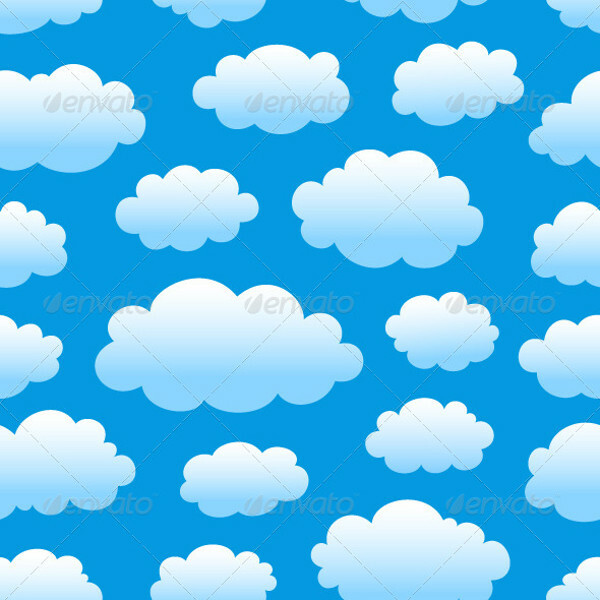 Deck up birthday cards and invitations using this very pretty and attractive seamless blue sky with clouds pattern. In the vector you get 4 re-sizeable and high-resolution seamless sky vectors. 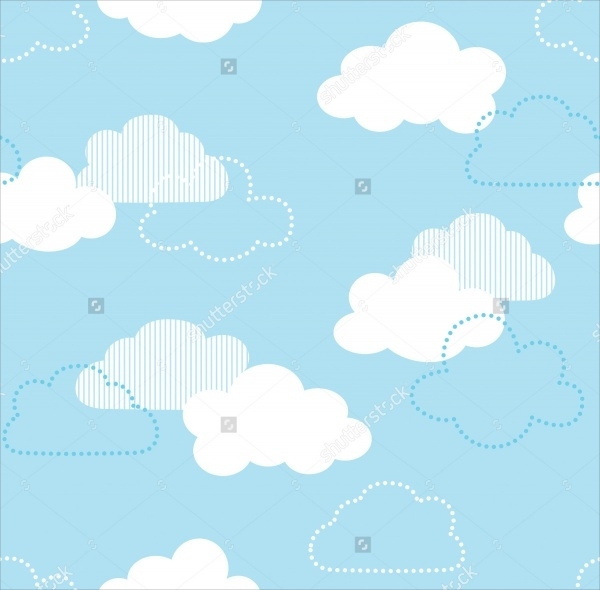 If hand-drawn blue sky and clouds patterns do it for you then check this particular seamless sky patterns vector which has hand-drawn. It is intricate, exact and looks very good enough to be used as the backdrop of online and offline projects. 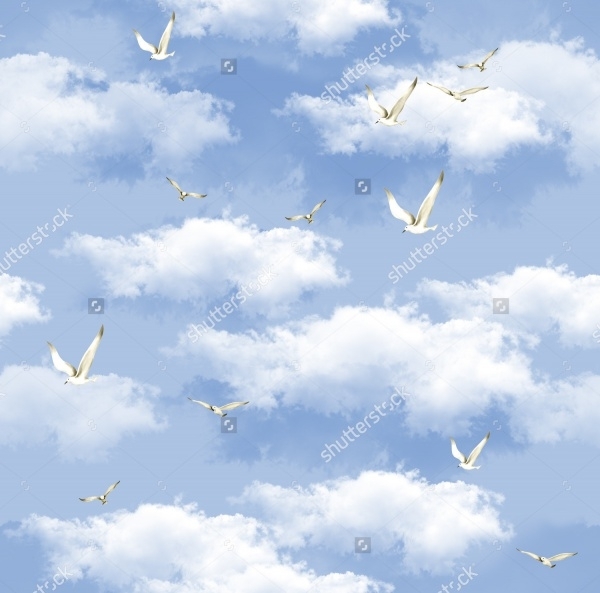 We all love the sight of white birds flying on a blue and cloudy sky. 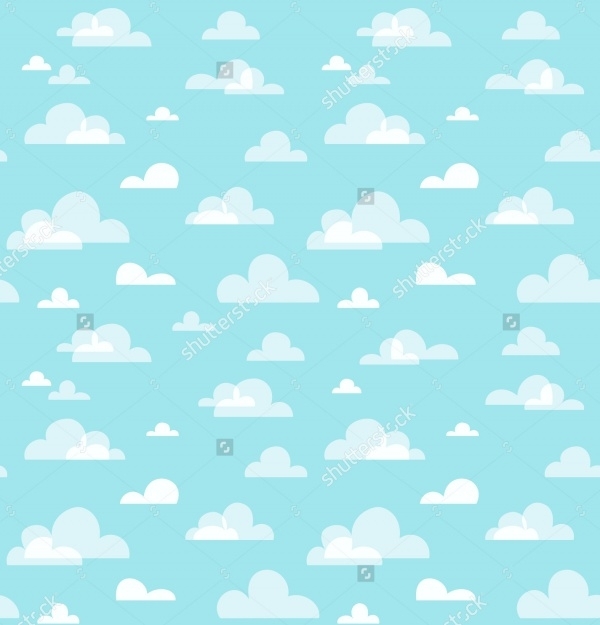 Whether you like the scenery to be a wallpaper design or background image, either way, you can use this blue sky with clouds seamless vector. 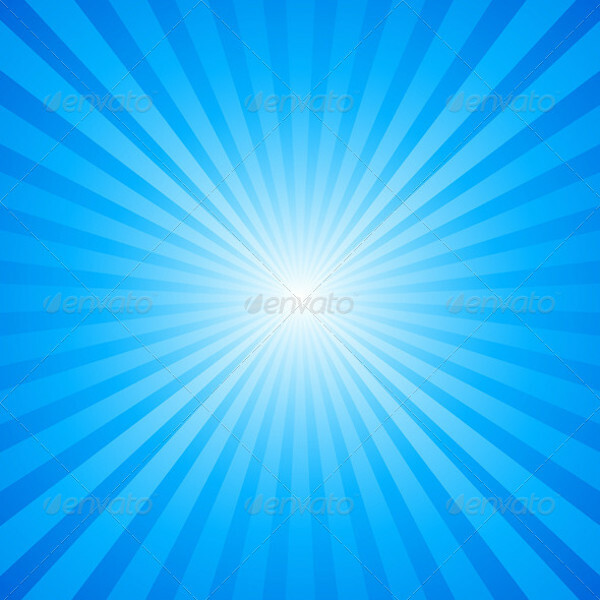 This is a radial background image featuring a sky burst pattern. The color play different shades of blue looks amazing. This vector is available in JPEG and EPS format. 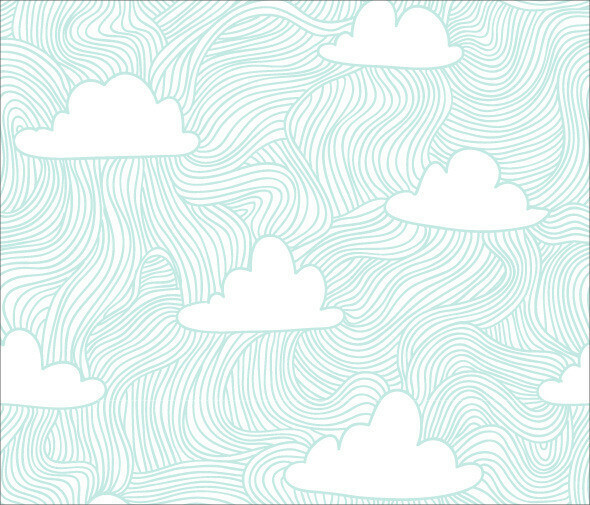 Looking for a comical and somewhat cartoonish sky and clouds vector? Well, check out this pattern design. It has the quintessential blue sky and white clouds. This is apt as background design. If you’re looking for a fabric-friendly seamless sky pattern, this particular sky patterns image is a very apt and fitting contender. It also works as a pattern, texture and background design. We have tried to lineup the best of the latest seamless sky patterns for you to choose and use to work with in your creative endeavours. The patterns are of high-resolution and completely customizable. You can definitely show off your creative flair on them if you want to improve or adjust the patterns according to your needs.